LOCATION CHANGE: As of Wednesday, December 5th, this Life Group will be meeting at the Cox home. Click the map below for directions. Monte Shehee is currently one of our youth teachers and also our lead usher. Monte has a radical story of God’s transforming power. 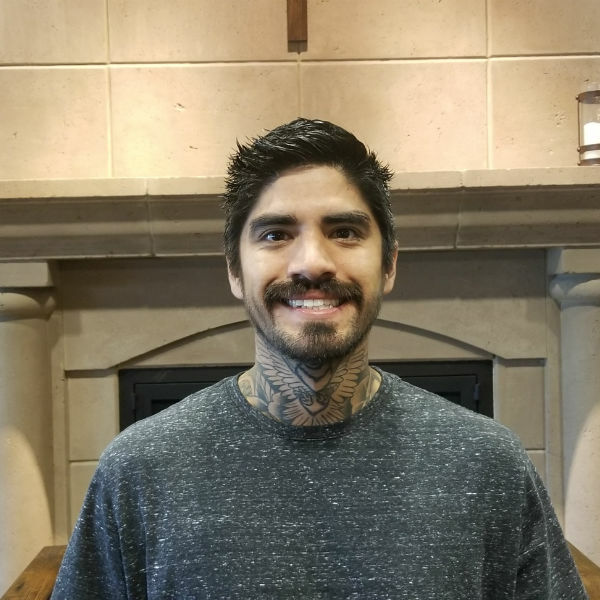 Monte was a drug addict for many years with no hope or future but by God’s amazing grace Monte was set free from his addiction. His marriage has been restored to his beautiful wife Lindsey Shehee and God has blessed him with two amazing children, Colton and Emery. Monte’s passion is to teach Gods word and see people of all ages grow in their faith. There is childcare available for this Life Group.